Dr. Christopher Davis established ExcelENT of Alabama in March of 2011. This facility allows our Sinus Hearing, and Voice Specialist to provide the highest level of ENT care in a comfortable, relaxed atmosphere with the latest technology. Dr. Christopher Davis has a special interest in sinus and voice disorders. He has established one of the only sinus and voice centers in the area. ExcelENT of Alabama is equipped with the latest endoscopic technology in diagnosing and treating all types of nasal pathology. 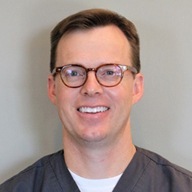 In fact, Dr. Davis is one of the most experienced surgeons in Alabama that provides the advanced Excel Sinus Process for severe sinus patients. This exciting technology allows for the surgical treatment of sinusitis in a more convenient less invasive manner. The specialists at ExcelENT of Alabama can diagnose and treat all types of voice and swallowing disorders. Dr. Davis established one of the few voice and swallowing laboratories in Alabama in 2005. Since that time many exciting additions have occured. In February of 2012 ExcelENT of Alabama welcomed Carleen F. Ozley, M.S. CCC-SLP to the team. 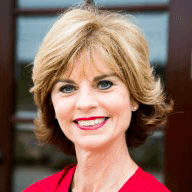 She is one of the most experienced speech language pathologists in the area, specializing in the diagnosis, management and treatment of voice and swallowing disorders. In addition, ExcelENT of Alabama has one of the few state of the art KayPentax strobe units in state. This equipment provides the most accurate means in diagnosing and treating all types of voice and swallowing disorders. 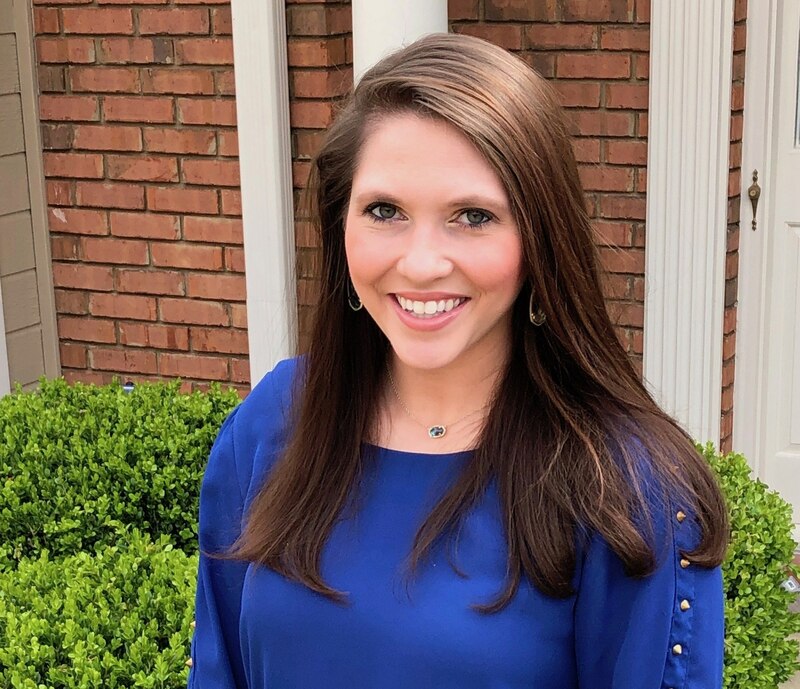 In order to diagnose and treat the hearing needs for Dr. Davis’s patients, Abby Turnbough joined the Excel ENT of Alabama team as our in house audiologist. She has had a lifelong interested in what causes hearing loss and how to help those who suffer from it. Dr. Turnbough can perform the testing needed to diagnose, manage and treat all forms of hearing loss and other hearing or balance problems for individuals from birth through adulthood. She will review any recommendations for audiologic care or treatment which may include hearing instruments (also referred to as hearing aids), aural rehabilitation or balance therapy. The latest digital hearing instruments have revolutionized how patients with hearing impairments can now interact with their world. Dr. Turnbough is experienced at fitting the perfect hearing instrument for patients who suffer from hearing loss. With the latest state of the art facilities and a comfortable atmosphere, it is our primary goal at ExcelENT of Alabama to truly excel in meeting the Ear Nose and Throat needs for all of our patients. For more information or to schedule an appointment, email us or call (205) 988-6858. Chronic sinusitis is a complex multifactorial disease process that can have a significant impact on an individual’s quality of life. Treatment algorithms range from conservative medical management, to advanced computer guided endoscopic sinus surgery, and the sophisticated Excel Sinus Process for severe sinus sufferers. Determining which approach is best suited for a particular patient can be a complicated process. Dr. Davis and his staff treat each patient as an individual. By having a patient centered approach and expertise in all aspects of sinus surgery, Dr. Davis will blend both the medical needs a patient has along with their desires on how they would like their chronic sinus issues addressed. This transparent approach starts with proper patient education that begins at the first patient encounter all the way through the entire treatment process. 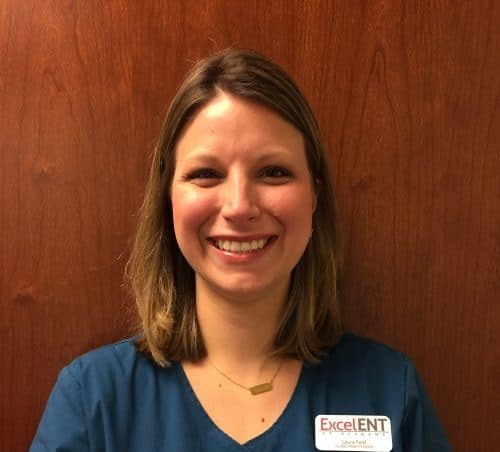 Get to know the ENT specialists and Otolaryngologists of the Sinus Center, The Hearing Place, and Voice and Swallowing Center at ExcelENT of Alabama. Skilled physician specializing in treating disorders of the voice and sinuses, including balloon sinuplasty for the treatment of chronic sinusitis. Skilled Audiologist specializing in identifying, diagnosing, treating and monitoring disorders of the auditory system portion of the ear. Specializing in treatment of speech and hearing disorders, including voice and swallowing disorders. Provides vocal rehab for patients in the Birmingham area with voice disorders. in collaborative practice with Dr. Christopher Davis.